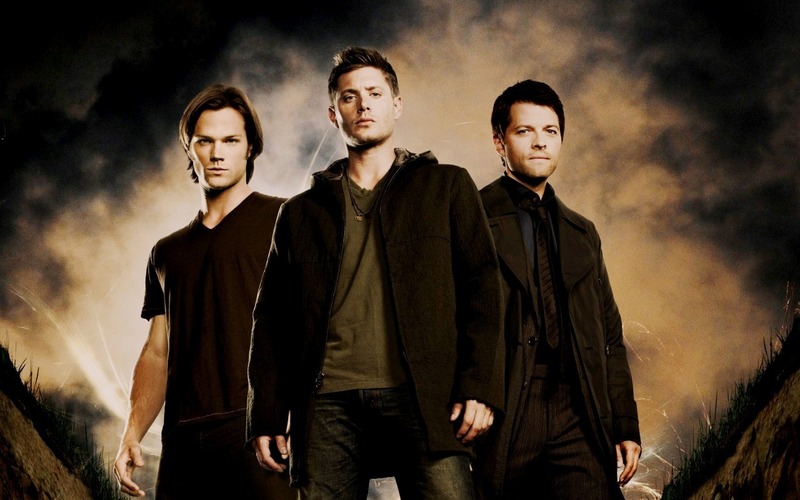 Sam, Dean & Castiel. . HD Wallpaper and background images in the অতিপ্রাকৃতিক club tagged: supernatural season 6 cw poster sam winchester dean winchester castiel wallpaper. This অতিপ্রাকৃতিক wallpaper contains সুবেশী ব্যক্তি, মামলা, প্যান্ট স্যুট, and pantsuit. There might also be outerwear, overclothes, and ব্যবসা উপযোগী.